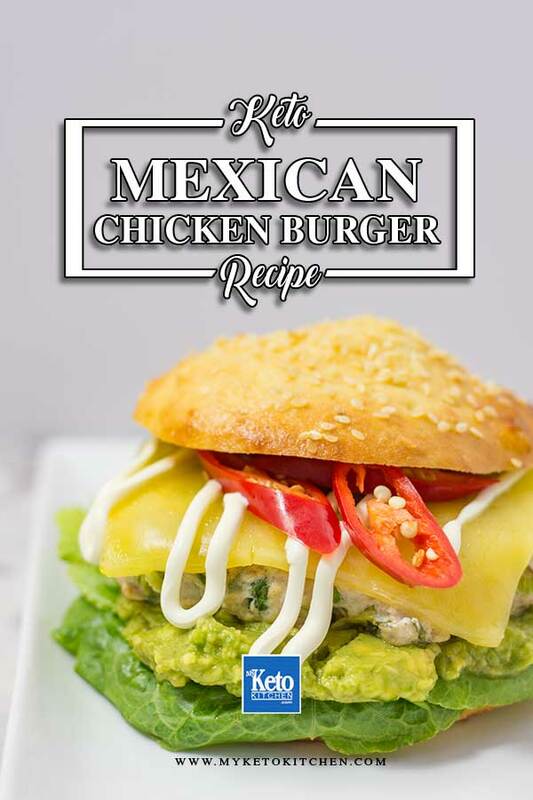 Who doesn’t love a tasty Keto Mexican Chicken Burger! 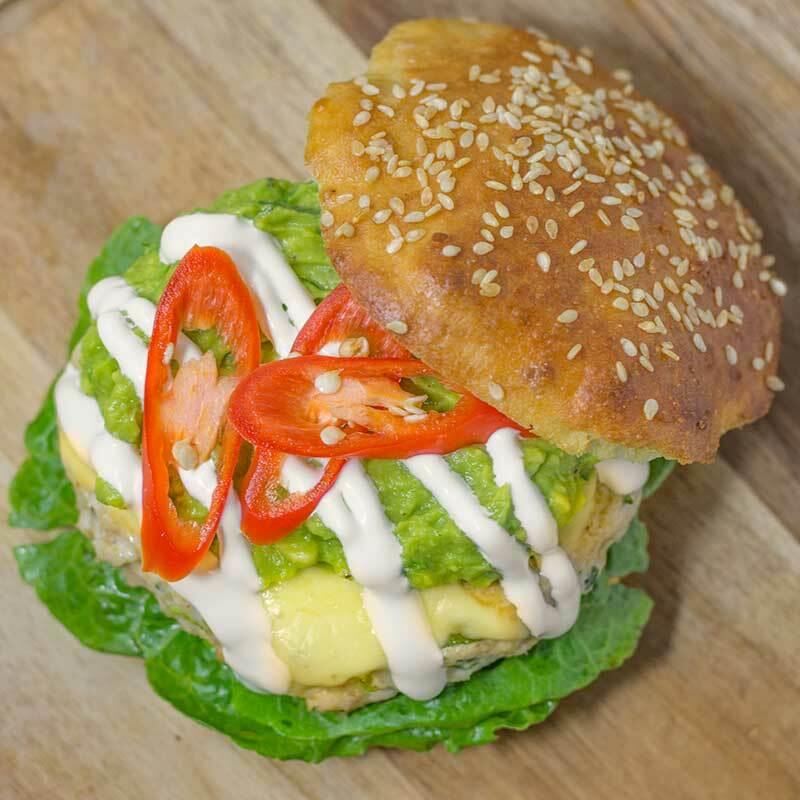 This awesome burger is piled high with Low Carb Guacamole, cheddar cheese, and fresh chili. These keto burgers make a quick meal. The Mexican chicken patties are budget-friendly and easy to customize to your tastes. This low carb burger recipe makes 4 serves. 1 serving is 1 burger with toppings. The nutritional information reflects the burger with toppings but does not include the Burger Buns. The cooked burger patties can be stored in the fridge for up to 3 days, raw patties can be frozen for up to 3 months. We recommend adding your burger toppings when you are ready to eat to avoid a spoiled meal. 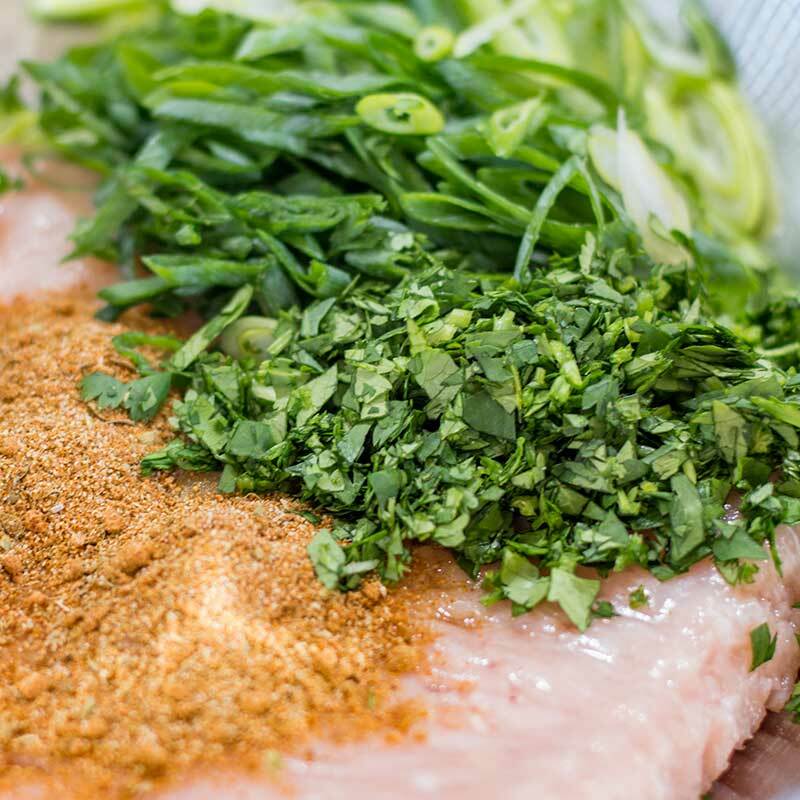 In a mixing bowl, add the ground chicken, scallions, cilantro, Mexican Taco Spice and salt. Mix well. Split the mixture into 4 balls and press them into burger patties. The mixture will be quite sticky, wetting or oiling your hands will make it easier to handle. Place a large non-stick pan over high heat and add the oil. Cook the burgers for 3-5 minutes on each side, until browned and cooked through. 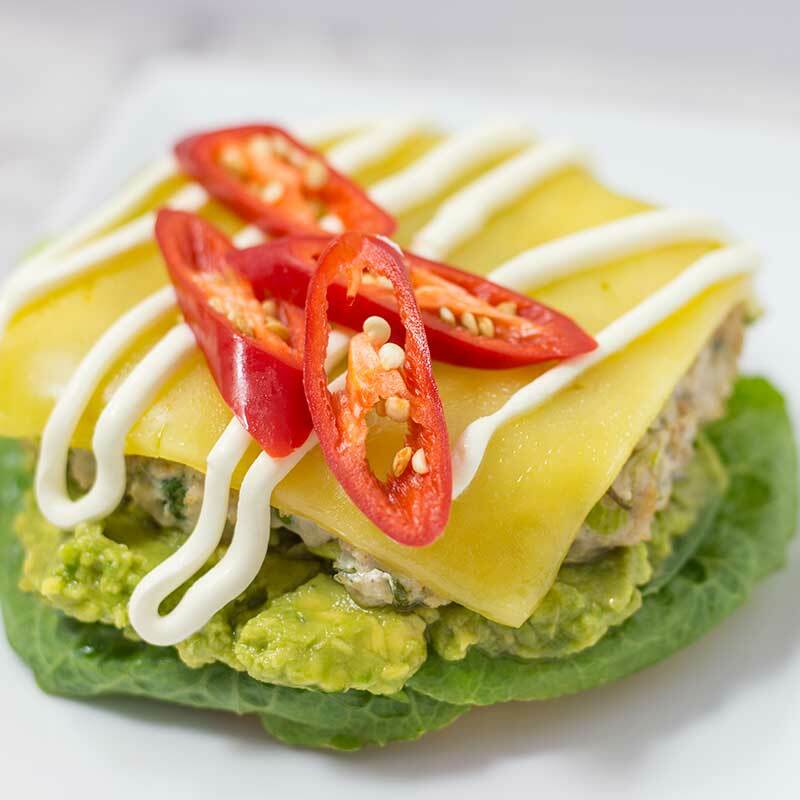 If using the Keto Burger Buns, layer with lettuce, guacamole, the chicken patties, cheddar slice, sour cream, and fresh chili – or skip the bun and layer straight on your plate. If using the Keto Burger Buns, layer with lettuce, guacamole, the chicken patties, cheddar slice, sour cream, and fresh chili. 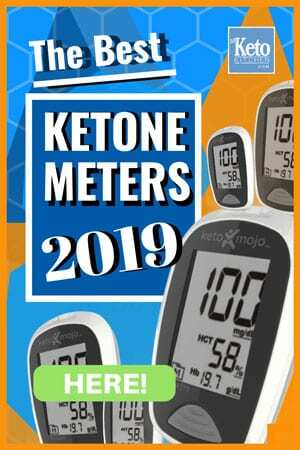 To make a larger batch of this Keto Mexican Chicken Burgers recipe adjust the servings above.